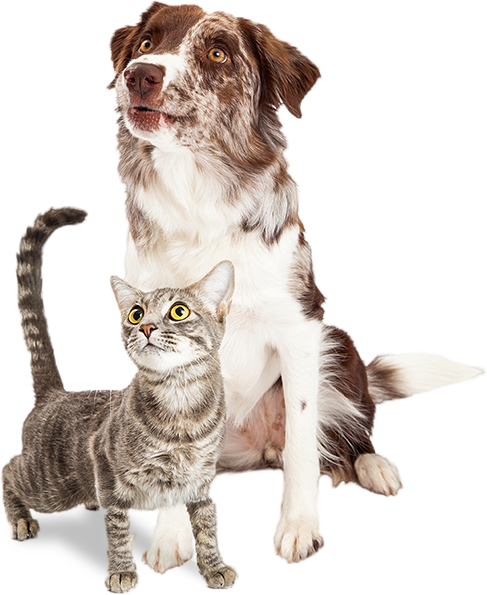 STAY is the metro's premier facility for dog and cat boarding, doggy day-care and more. Our 10 acre campus offers plenty of room to play and is conveniently located between Oklahoma City and Edmond. spot for Spring Break today! Reservations are subject to our 72 hour cancelation policy.   | ©2018 STAY. All rights reserved.